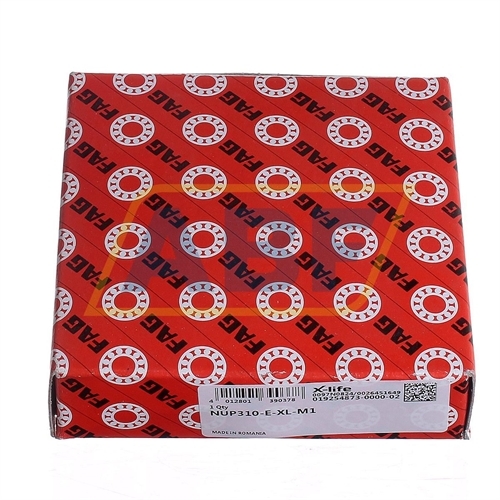 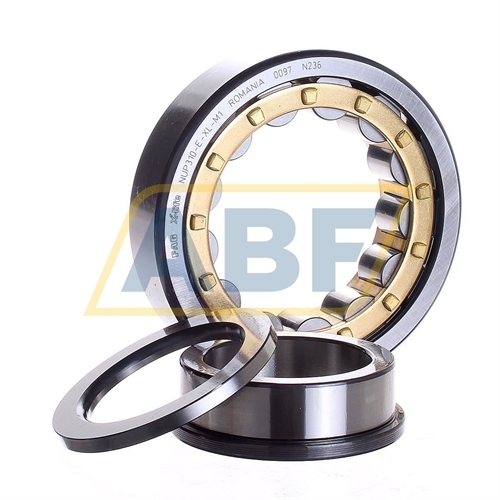 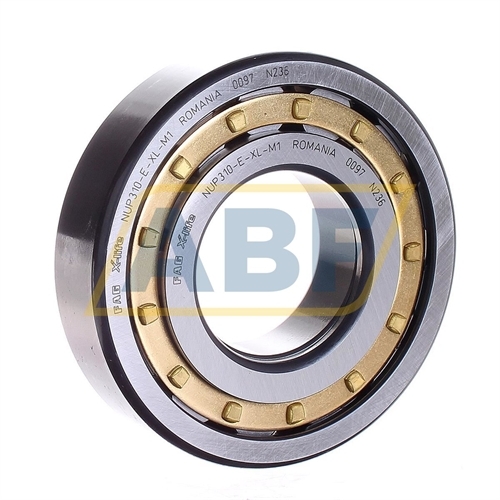 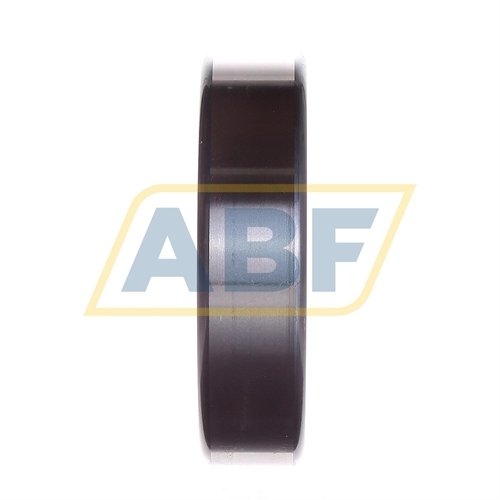 Single row cylindrical roller bearings with cage, like the NUP310-E-XL-M1 FAG, are units comprising solid inner and outer rings together with cylindrical roller and cage assemblies. 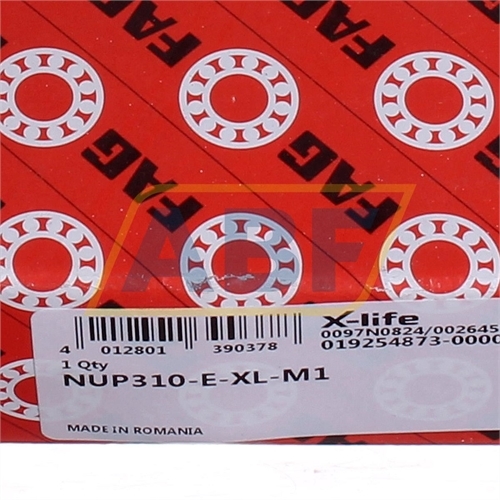 The NUP310-E-XL-M1 FAG is according to the latest X-life quality from Schaeffler. 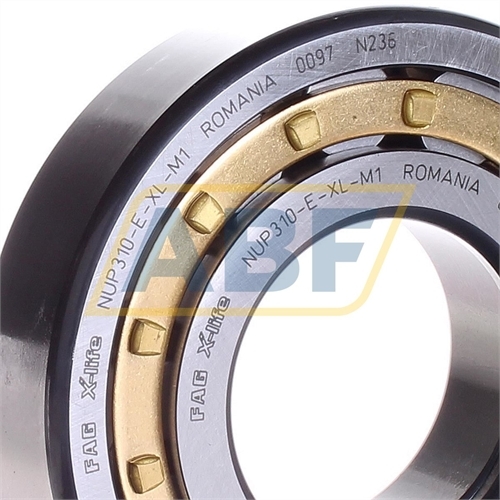 They replace, and are interchangeable, with the NUP310E.M1 FAG and NUP310-E-M1 FAG.